McTarnahans Ball Solution 16 oz. 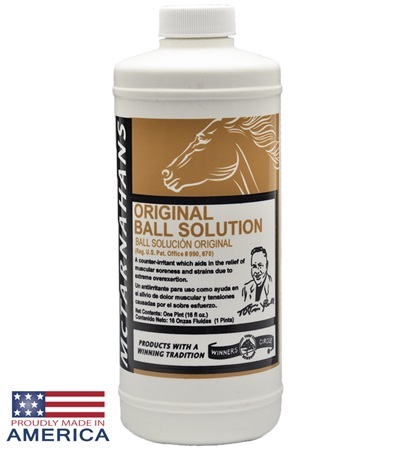 - Jacks Inc.
McTarnahans® Ball Solution® 16 oz. 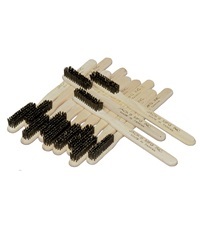 McTarnahans® Ball Solution® is recognized worldwide and has been used for over 60 years. 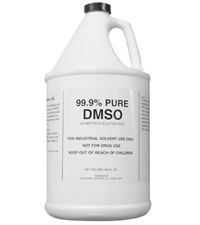 This excellent counterirritant is used for the relief of muscle soreness, curbs, splints, ringbone, cracked heel, bowed tendons and big knees due to extreme overexertion. Horses do not build up a resistance to it with continual use. 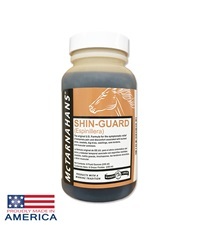 McTarnahans® Shin Guard 8 oz. 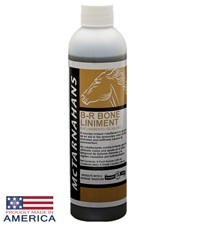 McTarnahans® B-R Bone Liniment 8 oz. 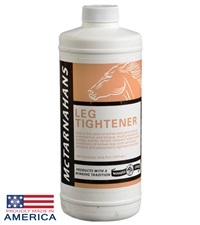 McTarnahans® Leg Tightener 16 oz.